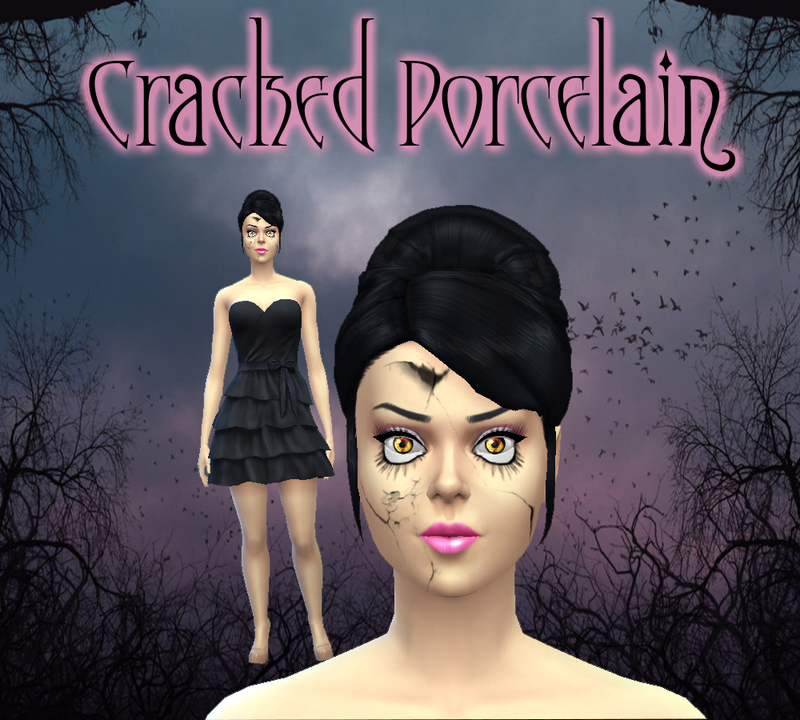 Now your sims can dress up like broken porcelain dolls. This is standalone, non-default. Comes with the eyeballs. Does not come with lipstick.